raddison added a comment to T8187: Single click vs double-click. @clel No, it was for Mike. raddison added a comment to T9895: Improving single-click. I'm sorry but I had misunderstood the purpose of the task. This task is about improving single click. Has nothing to do with double click. @ngraham My apologies. Closing because the discussion here is probably not going to yield any more fruit. Let's focus on improving the single-click UX over time. raddison added a comment to T7928: Change default click settings to Double-Click. raddison added a comment to T10152: Update www.kde.org to this decade. What's the point of so much text? Bring methodological proof of which is overall better than the other. Leaning towards what the sheeple expect is populism. Please avoid the pitfalls of democracy or else democracy may backfire. The metrics only reveal that most people are not intelligent, hence not qualified to make decisions. I don't believe in elitism proper but voting is a skill and not a random intuition. The same applies here. Thank you. 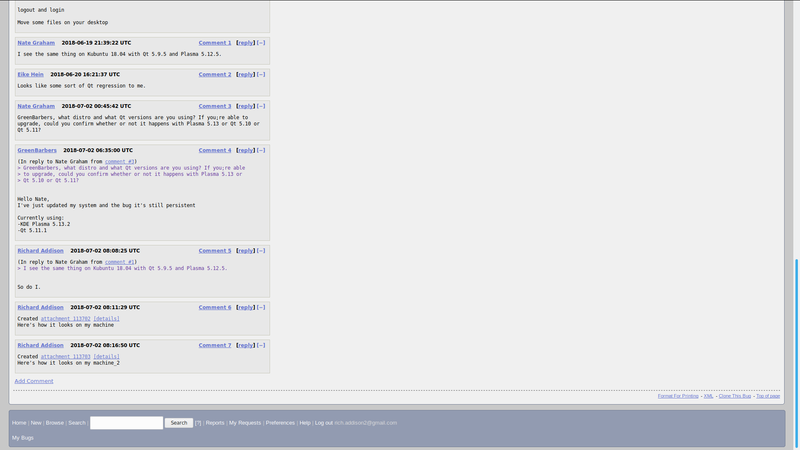 raddison added a comment to D18012: [SDDM theme] Update the theme preview. raddison added a comment to D16031: [SDDM theme] remove blur and increase UI contrast so that it's not required. raddison added a comment to T9658: Rethink blur-by-default for Breeze SDDM login screen theme for Plasma 5.15.
raddison added a comment to T8252: Replace Ubiquity with Calamares in 19.04.
raddison awarded T9152: Remove scrollbar arrows in Firefox (Neon User 15.13.2) a Like token. raddison added a comment to T9152: Remove scrollbar arrows in Firefox (Neon User 15.13.2). This task has become irrelevant. It's been fixed for quite a while now. Who maintains it then? Just curious. raddison closed T8693: Make Kubuntu Compliant with KDE's Privacy Policies as Wontfix. 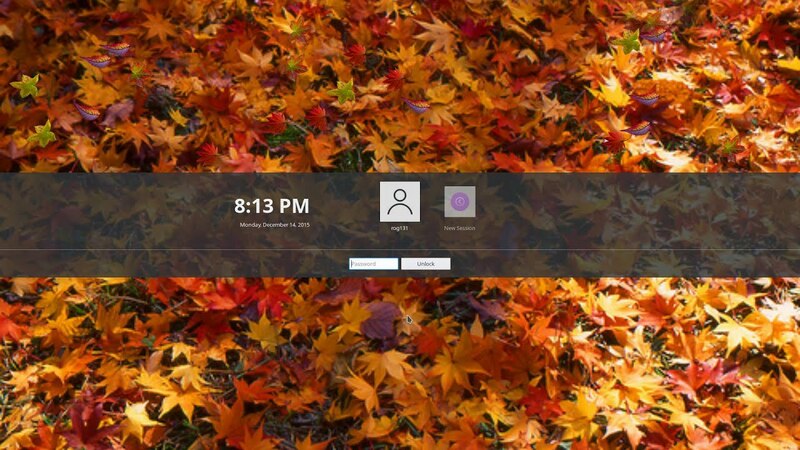 raddison added a comment to T8693: Make Kubuntu Compliant with KDE's Privacy Policies. Do you plan to share the answer with us? @valorie Neon does not have apport. They say apport is undesirable. Do you have any idea why? raddison closed T8532: Post clear instructions on the Kubuntu mainsite on how to gpg --verify any Kubuntu image (including the daily builds) as Resolved. raddison awarded T8532: Post clear instructions on the Kubuntu mainsite on how to gpg --verify any Kubuntu image (including the daily builds) a Like token. raddison added a comment to T8532: Post clear instructions on the Kubuntu mainsite on how to gpg --verify any Kubuntu image (including the daily builds). Another actionable path: purge all of Ubuntu's crash handlers from the iso. If users want them, they can apt install them. 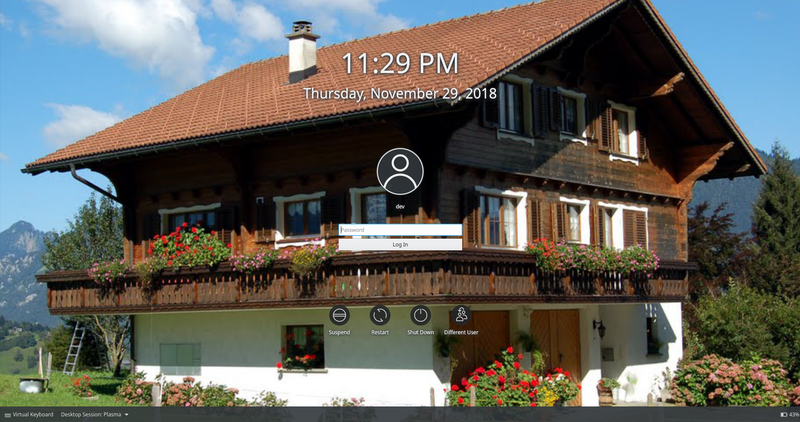 KDE strives for privacy software. Shouldn't Kubuntu as well? As the release manager, I will not agree to this. Flawed apport might be, but it is *not* snoopware. In fact, I very much wish that Dr. Konqui would be expanded to allow kde-bug packagename as apport facilitates via ubuntu-bug packagename. This is entirely under the control of the user and make quality bug reporting easy. Filing issues like this on phab without otherwise interacting with the Kubuntu team is counter-productive. 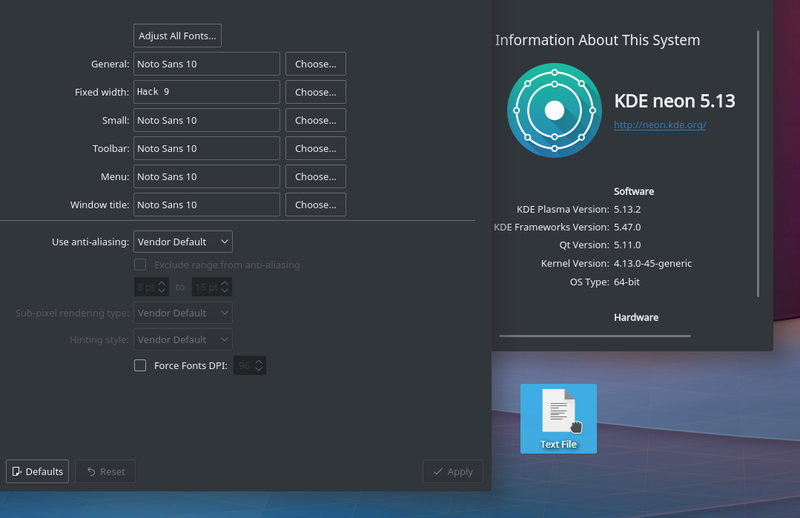 We very much want increased interaction with our upstream KDE, which is why we have our Phab instance here. At least assign the issue to someone so that we can dialog. Just filing an issue without any interaction is like shouting into an empty room. Frustrating and exhausting for no purpose. raddison added a comment to T8381: Let's improve the look 'n feel of the installer and use more meaningful visuals and wording. raddison added a comment to T9452: kerneloops on ISO. raddison removed a watcher for Kubuntu: raddison. it must be frustrating for you too since you don't manage to get anything done. Surely there are more fun or productive things you could be doing with your time. raddison added a comment to T9303: Make a text in Kubuntu installer more precise. @oysteins Let us collaborate. Please post the text from all instances right here and I'll try to re-write it in English. Actionable path: purge all snoopware out of Kubuntu. raddison renamed T8693: Make Kubuntu Compliant with KDE's Privacy Policies from Document ubuntu-report, apport, popularity-contest, whoopsie, kerneloops, etc. properly to Make Kubuntu Compliant with KDE's Privacy Policies. Would that make translations more difficult? That is, instead of merely substituting text, images need to be re-created? @ngraham Would you favor an all-image slide show, where text is incorporated into images (kinda like what Neon does)? Raddison, please read the description again, and you'll see that I proposed to fix the full stop. And while I agree that other texts could benefit from polish, may I suggest that you submit that in a new task; this one is merely about these two sentences. I'll look into it as soon as I get a moment. It should all be re-written from scratch. It's way too verbose and contentwize meaningless. 16.04 actually makes some sense but 18.04 is awful. No offence intended but that's the obvious truth. raddison added a comment to T7979: Use kicker by default for Application Launcher : Wait until 18.10; re-test. That wasn't my intention in the slightest but I'll still take your advice. raddison added a comment to T8607: Faulty text rendering on file drag - 18.04 release. It should have been obvious as soon as the defaults were changed. That way upstream could have been engaged earlier or the altering couldn't have been delayed. It was an unfortunate happening. All I'm saying is that maybe we can learn something from it. Lol, I'm not blaming anyone. It was OUR failure. Oh, c'mon! Let's not blow it out of proportions. I just stated my opinion. It was a upstream bug indeed. Which should have been sorted out before and not after altering the defaults. So the order was all wrong. A good example of why you should be cautious when changing upstream settings. raddison added a comment to T9151: Move default hotcorner to top-left corner. I trust that whatever you choose, it'll work for anyone *who knows* how the desktop works so +1 from me. Still, this task lacks any logical or methodological framework. Whatever you like, but I can't shake the feeling that you're pushing your own agenda, instead of the wider community's. You're also implying that the user base is not very smart. I don't know who on earth coined this "new user" concept that is void of any real significance and it's just a a front-end for propaganda. The user is expected to learn how the desktop works and all these deviations from upstream defaults are not very smart. This is not addressed to anyone in particular. Changing some defaults won't make Kubuntu any better. I think it would also be beneficial for Kubuntu to consult KDE's policies on data collection and telemetry. https://community.kde.org/Policies/Telemetry_Policy and find out whether Kubuntu is compliant with those. The whole point of good defaults is that they should work well for the majority of people and use cases without needing to be changed. raddison added a comment to T8480: Make VLC VDG-compliant. Since one can customize his/her setup, your proposal doesn't bother me at all. Different people are likely to favor one setup over the other. raddison added a comment to T8608: Dummy download icons in Firefox - 18.04 release. This is my Neon setup. Hotcorner at the top-right seems reasonable to me. No matter how you set it up, there will always be somebody complaining. Rik is right. The best possible scenario has been chosen. In Kubuntu 18.04, there are no scrollbar arrows in Firefox and it looks better that way. raddison created T9152: Remove scrollbar arrows in Firefox (Neon User 15.13.2). Thank you, Nathan. It should be fixed asap. raddison added a comment to T8604: Double trash on desktop - 18.04 release. If I kill and restart plasmashell the behavior stops happening. 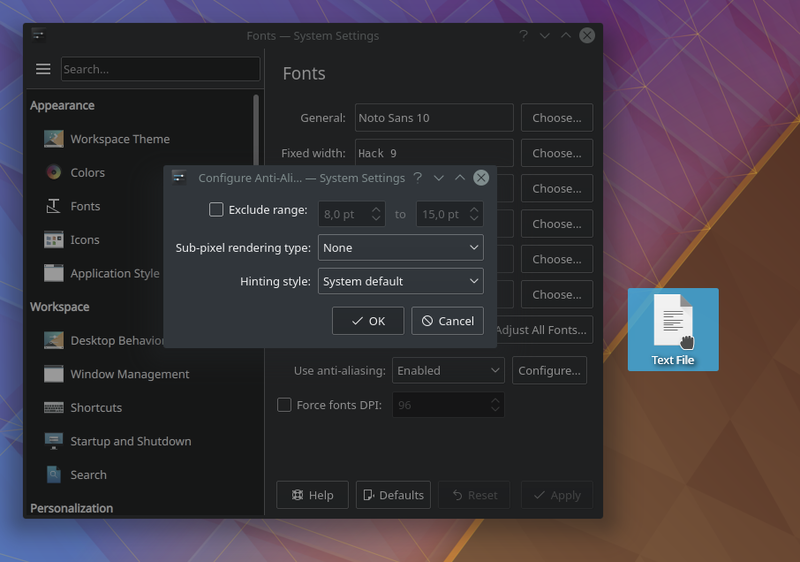 FWIW I *can* reproduce this on Neon with Plasma 5.13.2, which should already have the fix you linked to. But I had to create a *new* Activity to trigger the bug (was not triggered in existing Activities). @ngraham Like .pdf file that is downloadable from Kubuntu's site explaining in great detail what the packages mentioned in the task's title are and which are and which aren't included in the Kubuntu ISO by default. Just an example tho. raddison reopened T8693: Make Kubuntu Compliant with KDE's Privacy Policies as "Open". It's not that https://wiki.ubuntu.com/ErrorTracker is not documented, but it's not very obvious to the user base (if at all). Trust can only be regained by helping people to get rid of their misconceptions. Granting them easy access to information plays an essential role in it. I wonder how can this be done in Kubuntu's case. raddison updated subscribers of T8693: Make Kubuntu Compliant with KDE's Privacy Policies. raddison added a comment to T7618: Turn on Slight RGB font hinting by default. I recommend changing this to "Enabled", and in the "Configure..." dialog, set "Sub-pixel rendering type" to "RGB" and "Hinting style" to "Slight"
Please report a bug rather than creating a task here for every small glitch/bug. That way, should anyone else happen to be experience the same, they can find it in bug reports, confirm and give more info. T7618 Probably the root of the issue. raddison added a comment to T7523: Product Manager. Reboot might be required to take effect. Okay, seems this is the only way to get rid of the glitch. raddison updated subscribers of T8604: Double trash on desktop - 18.04 release. raddison moved T8608: Dummy download icons in Firefox - 18.04 release from Inbox to Packaging / Devel on the Kubuntu board. 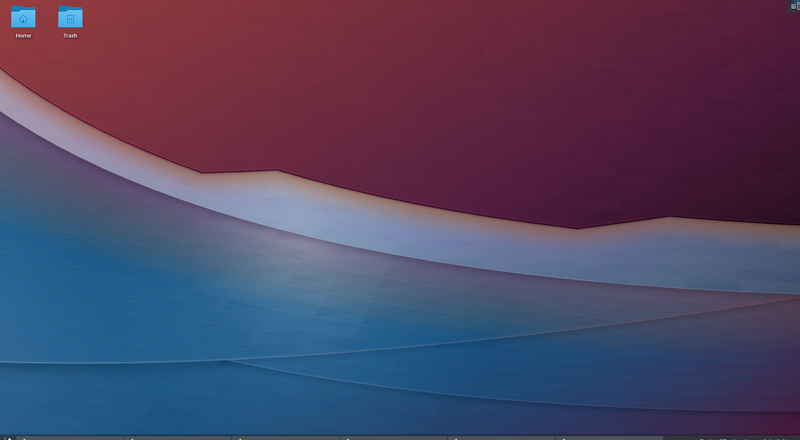 Now the question is: is this a Kubuntu issue or an Ubuntu issue? Can you reproduce the issue with a fresh install of regular old Ubuntu 18.04 too? If so, it should be reported on launchpad. If not, it can stay here.